It’s good to see regular updates in the Hong Kong blog with my other two partners from Hong Kong! If you have any individuals questions, please feel free to email us at hongkong@surrey.ac.uk. One of the questions I received the most is “Why did you choose Surrey?” or “Why did you study aboard?”, so let’s talk about it! I can’t express enough how much I love Surrey as a campus university. 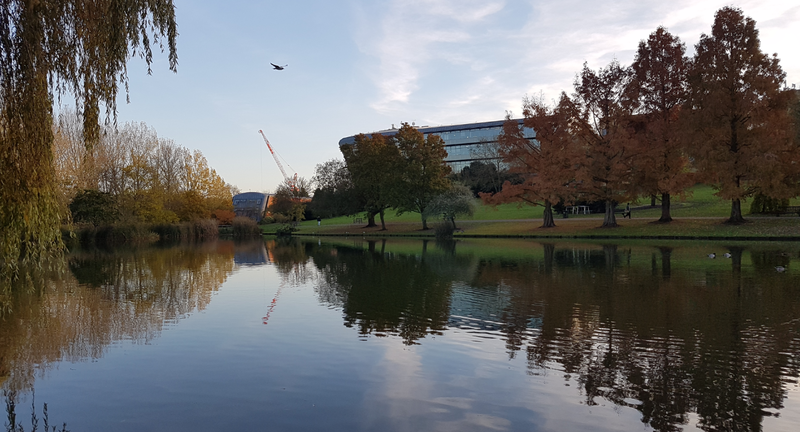 While many other universities are formed of separate buildings across the city, the campus at Surrey is lovely with all the accommodations and teaching buildings all grouped together. 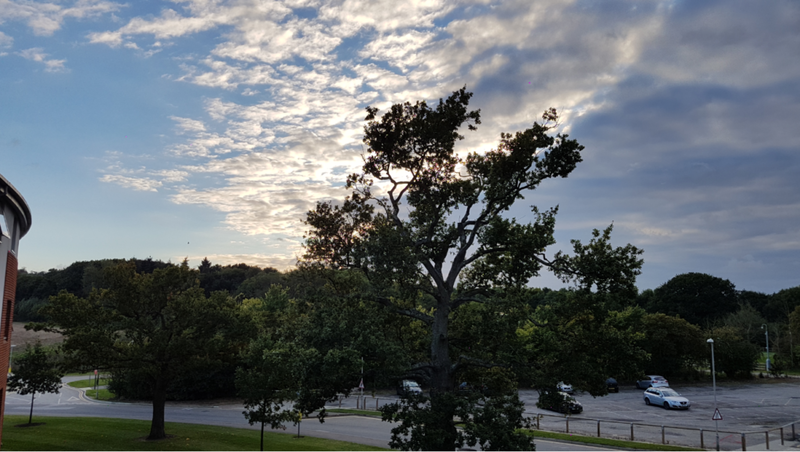 Surrey is a place that you can really call it as “home away from home” – you really will spend most of your term time here with all your friends are staying close by. The accommodation is also one of the best places I have stayed as it is always safe and well-equipped. However, as we are located in a town called Guildford, it is not like a city with many shopping centres and nightclubs near the campus. Nonetheless, there are many different shops and restaurants in the town centre and we are just 35 mins away from London and Reading. As a student from Hong Kong, I personally enjoyed staying in town over cities as I have been living in a city for 17 years so this is definitely a new experience for me! Studying aboard is the time when you can be away from your parents and live a life of your own. While you have all the freedom you need, it’s also time for your to become more independent and be responsible for your choices! While studying aboard, no one can force you to study or to eat healthily, it’s all your choice whether you want to have good grades or keep a good body shape and be healthy! It is also the time when you realise your parents are the best people on earth and they will always unconditionally love you and support you! There are more courses to choose from at Universities in the UK comparing to Hong Kong. 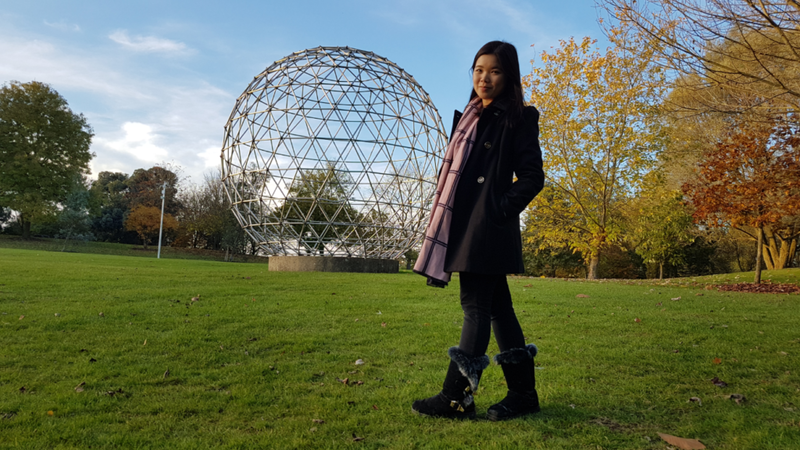 For me, I am studying in Sociology, Culture and Media which is mainly about the relationship between the media (social media/mass media) and the society ( the relationship between people and the formation of societies). I find this subject interesting as it is obvious that the media and new technologies are changing the society and the way we communicate. Studying humanities also allowed me to think critically which is an important skill that helped me to make choices in my life. I believe that we will be able to gain relevant knowledge while working in the field but the university should be a place which let us think freely and be critical towards issues. After all, there are new things happening every day what we think and how we think is always more important than what we know. I will definitely miss this place when I graduate! 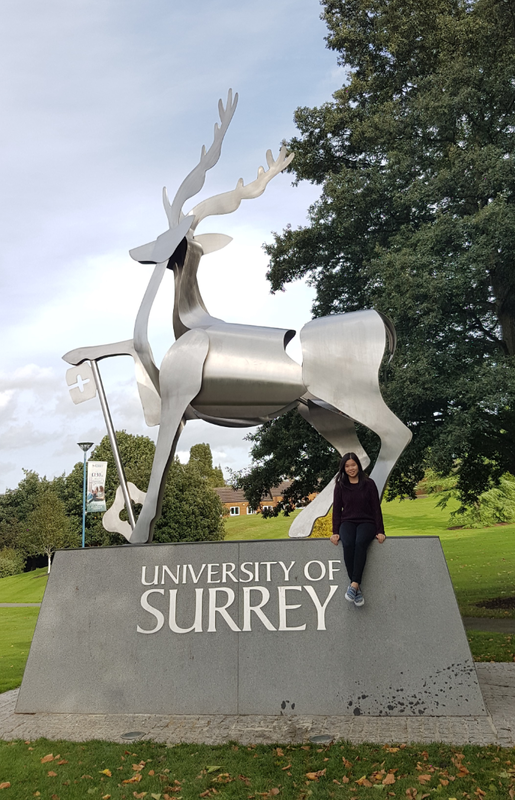 Hi, I am not sure I would come to Surrey even though I have applied a course through UCAS. There is no catered accommodation in any of the halls of Surrey. That’s a big issue for me as I am no good at cooking and eating out everyday is too expensive and not so healthy. How do you cope? 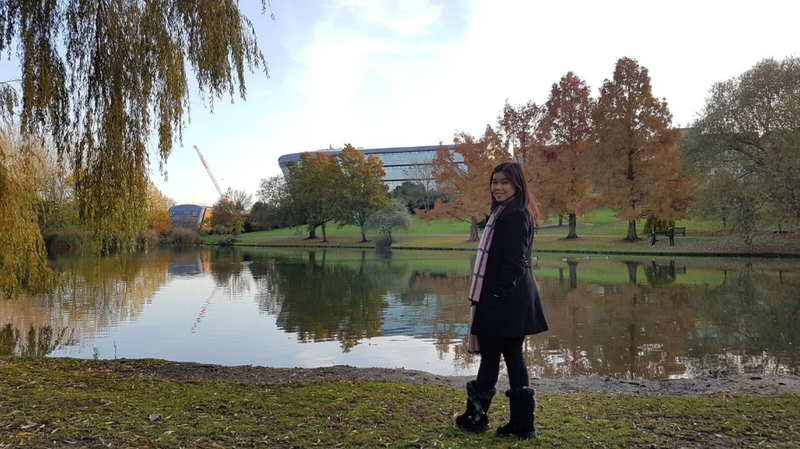 Hello YF Wong, good to know that you have applied through UCAS! What subject did you applied?